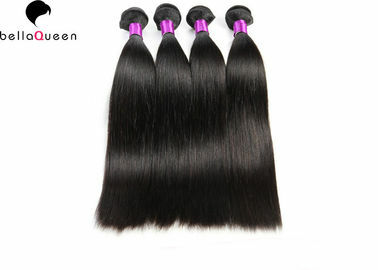 All of our hair material are the 100% remy human hair without any chmical. deep wave, body wave, spiral curl, spring curl, natural wave, loose wave, curly wave, romance curl, straight etc. 1. 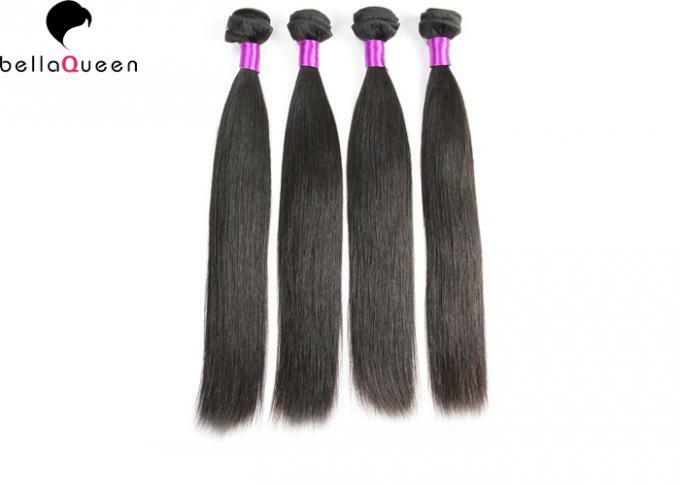 All the remy human hair in stock can be sent within 24 hours after order is confirmed. 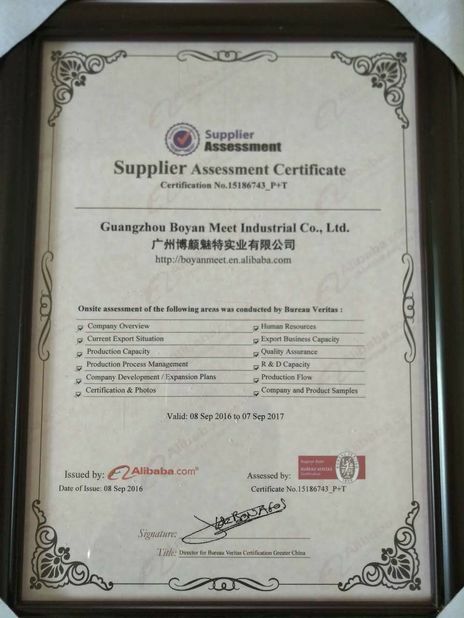 1.when you receive our products, if you have any quesion or suggestion, please feel free to contact us in our work times(Monday to Saturday). 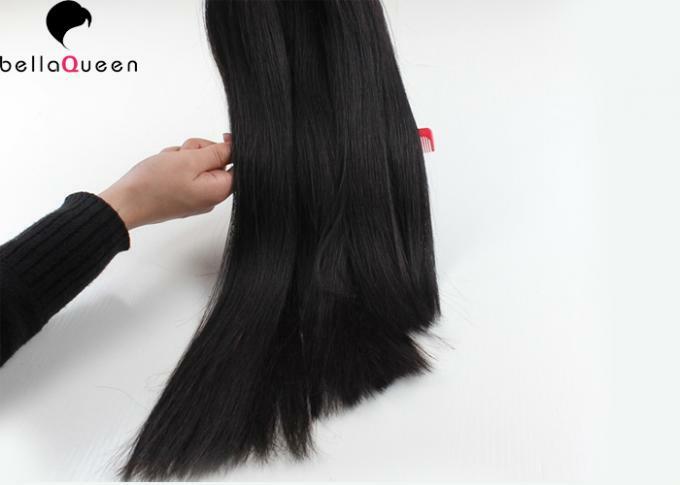 Firstly, If you feel dislike deewave remy hair extension hiar weft or you think it is not suitable for you ,you want to return, you neeed to cantact us within7 days and pay the shipping cost. Secondly, If there are some shipping wrong Iterms, color or quality problem, please cantact us within 7 days, and sent us some detail imformation and photo, we will accept your return if we check that the responsibility is ours. 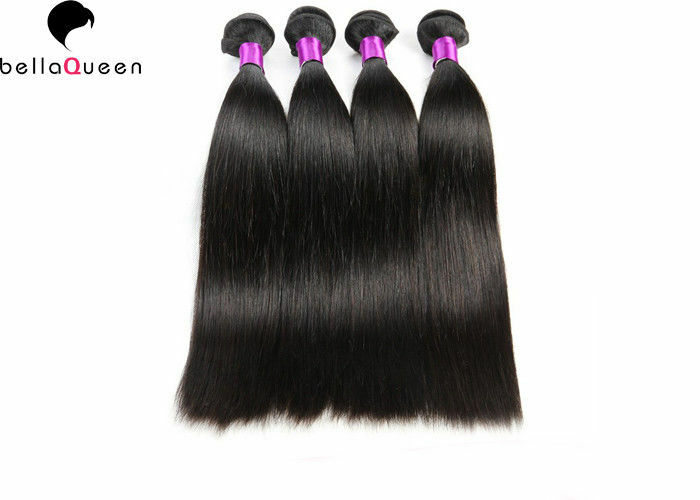 Thirdly,If you want to return, Pleasse do not deal with our hair weft, because we don't accept the damage one. 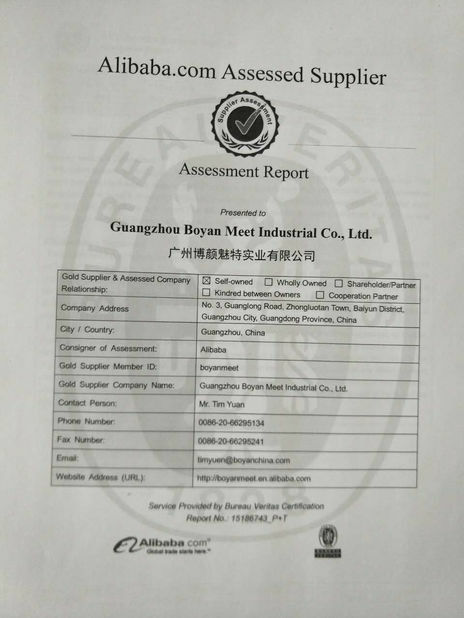 Because of we have our own factory, so we can sale our products to our customer directly, Of couse with a factory price. it will help you reduce amount of prices.